We’re really sorry, PS4 players, and we want to make up for it! We want to bring you the best deals on FIFA like we have for our PC and Xbox customers! This same process works with any game, not just FIFA 19! We hope this tip makes up for us not having FIFA 19 available in our webstore. We’re in the process of adding a lot more PS4 games to our catalog! 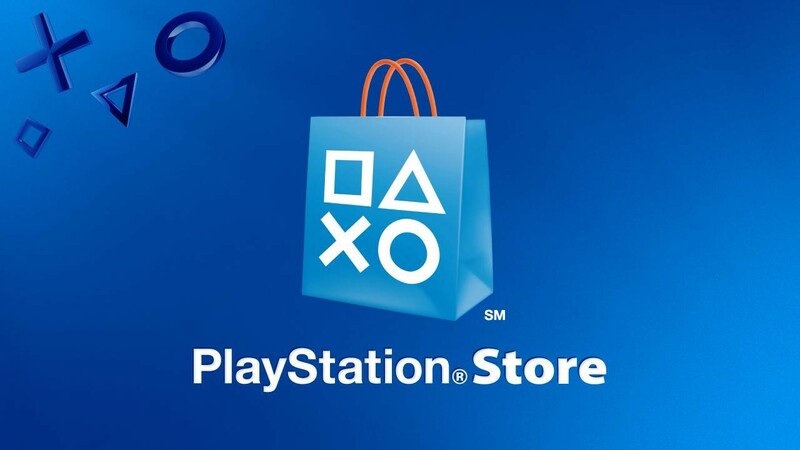 Let us know in the comments if you have any questions, and tell us what you ended up buying on the PSN store with this money saving trick!